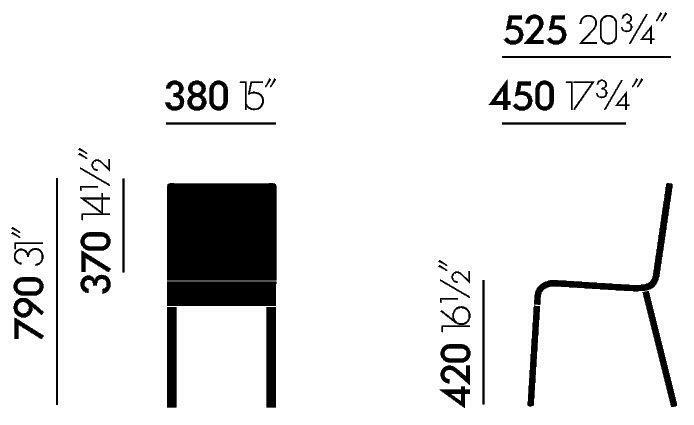 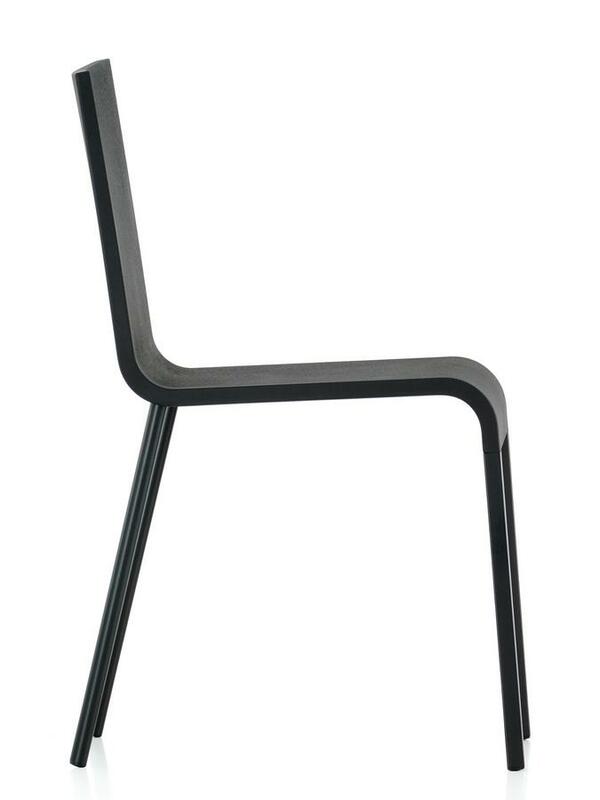 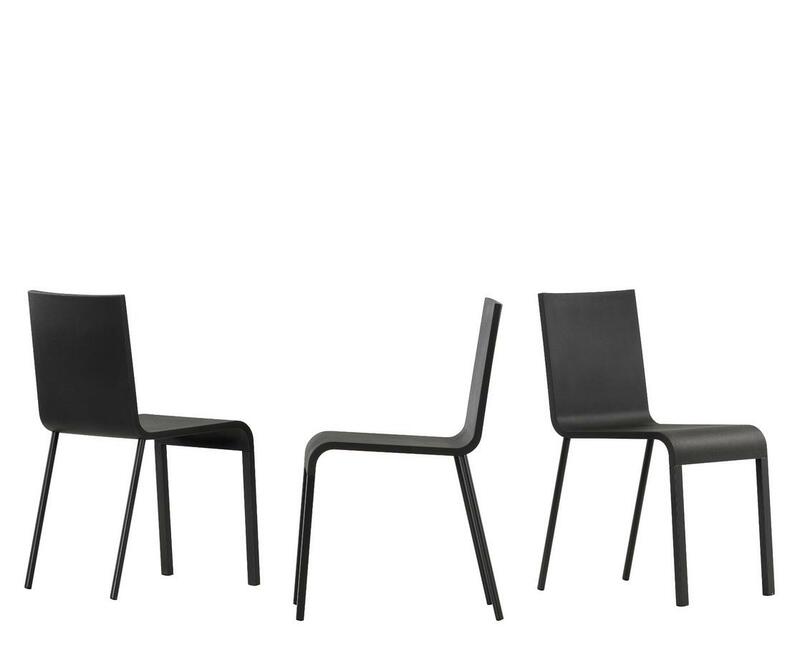 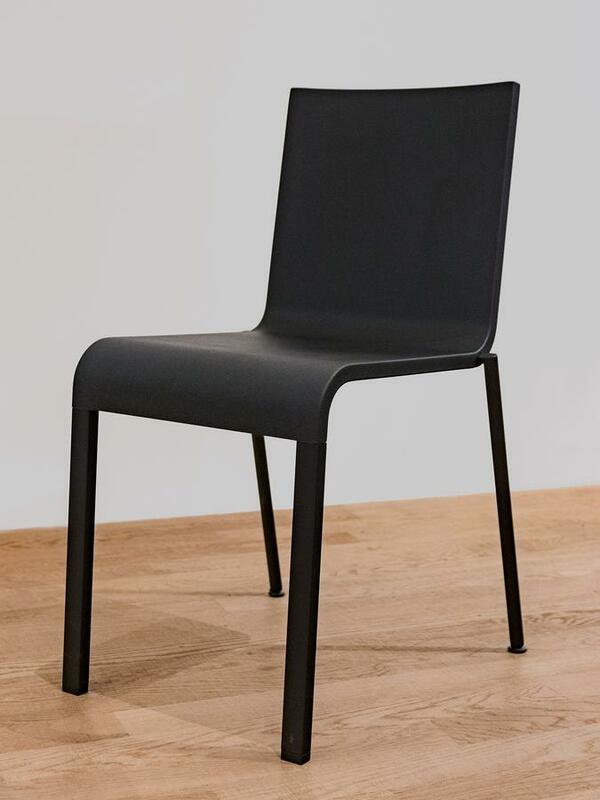 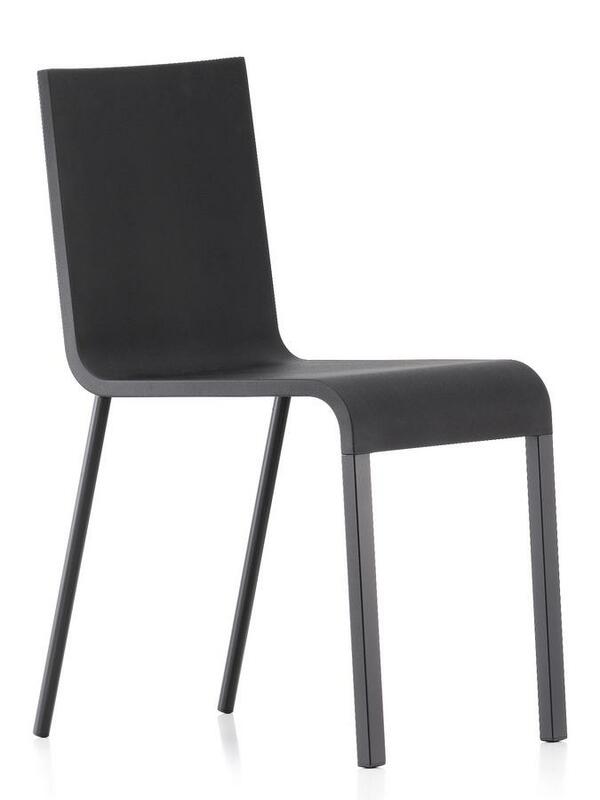 The Vitra chair .03 Black by Maarten Van Severen is, and as with the classic Vitra .03, a true all-rounder among the all-purpose chairs. 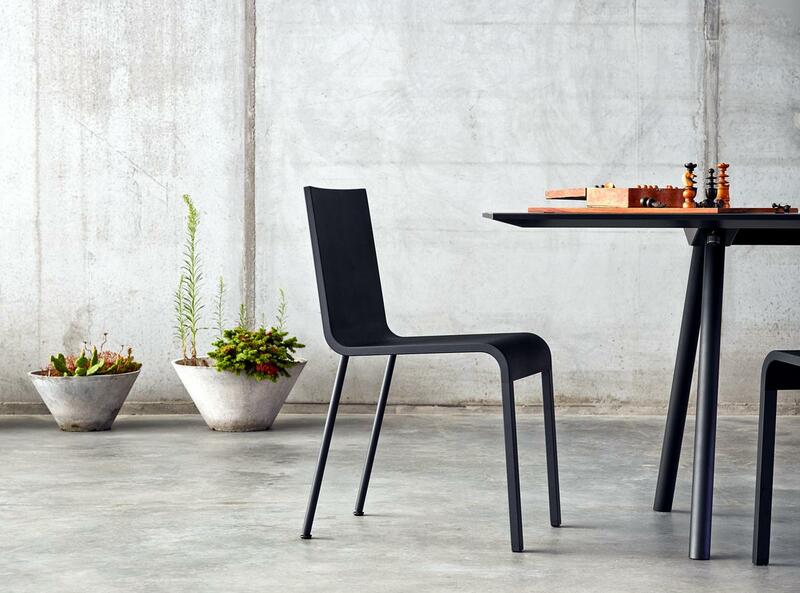 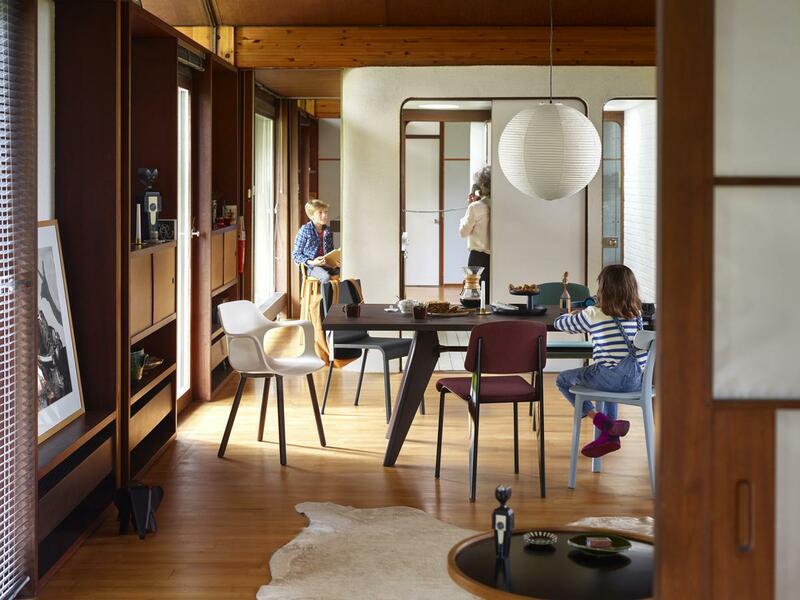 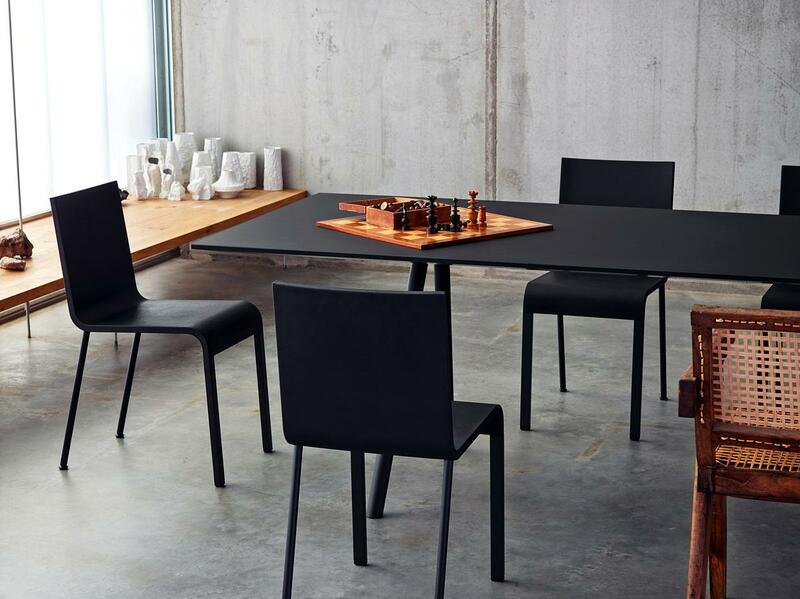 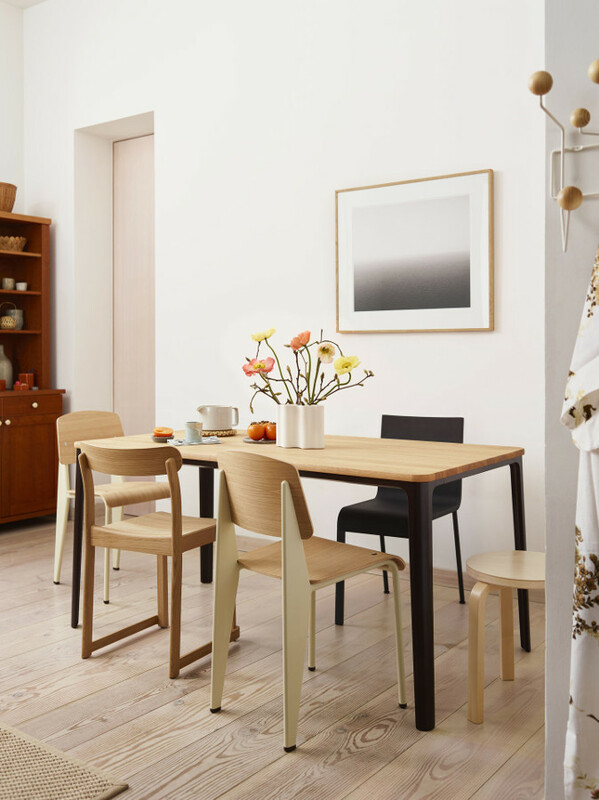 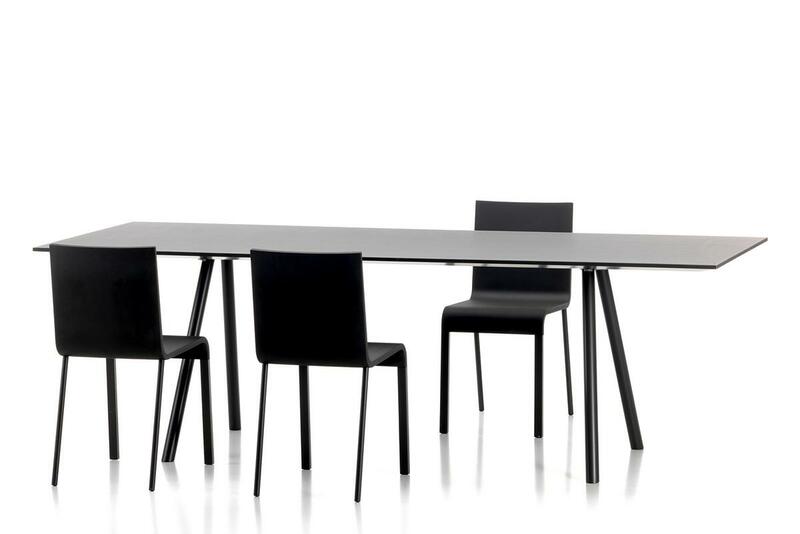 Equipped with a seat shell with upholstered effect and which thanks to integrated leaf springs offers flexible backrest, the Vitra dining chair ensures a particularly high level of seating comfort. 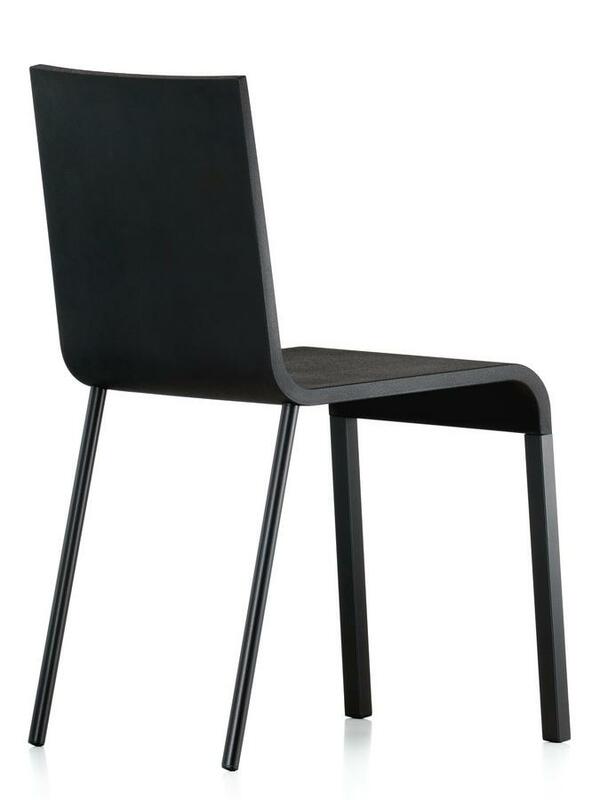 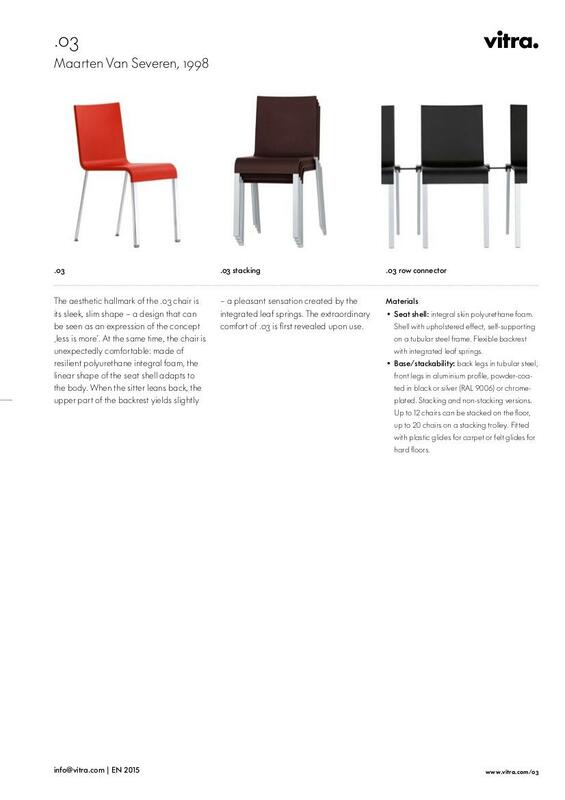 With the Vitra .03 Black in addition to the seat the chair legs are decorated black and thus gives the practical chair a particularly elegant look. 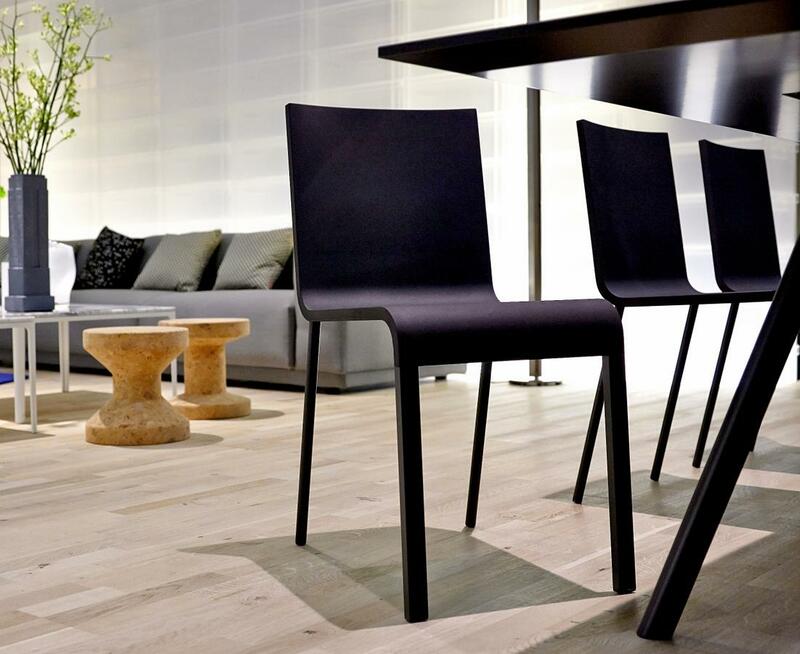 Care To clean the plastic surfaces the use of a soft, damp cloth and a mild, neutral detergent is recommended.